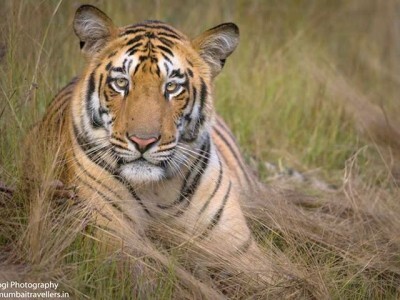 Reckoned among the largest and best Tiger Reserve in India, Tadoba National Park is the nation’s wildlife pride. 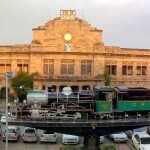 It is situated in Chandarpur District in Maharashtra. 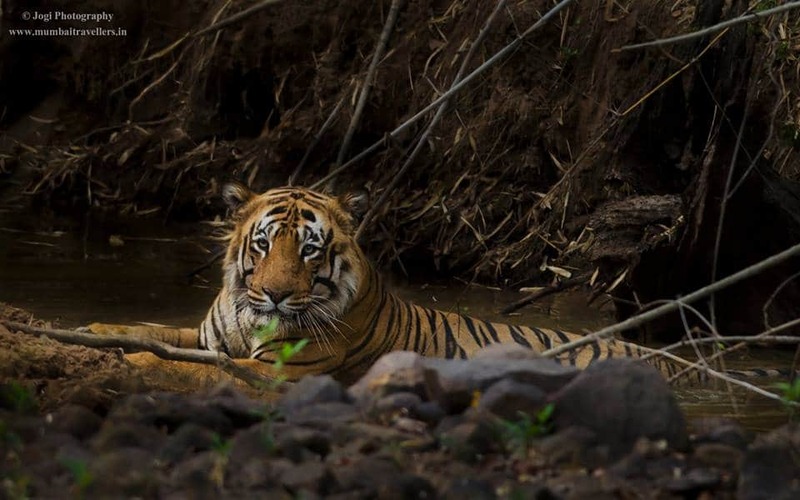 Tadoba Tiger Reserve derives its name from the tribal God honored in this region Taru or Tadoba and the river that flows through the area Andhari. This amazing protected area is no less than nirvana for nature lovers as well as wildlife enthusiasts. 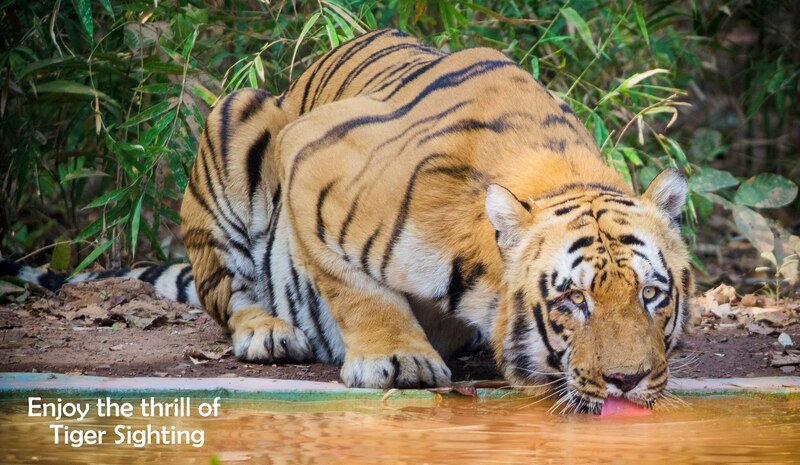 The green beauty of jungle and interesting variety of flora and fauna in Tadoba Tiger Reserve enthralls the tourists in no time. 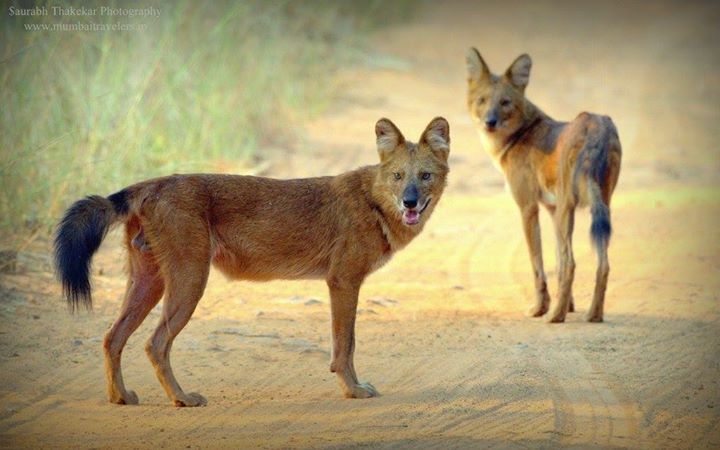 Other than a noteworthy population of tigers, Tadoba Wildlife Safari also boasts of wild animals such as Wolf, Bison, Spotted Deer, Barking Deer, Chinkara, Sambar, Hyena, Nilgai, Langur, Wild Boar, to name a few. 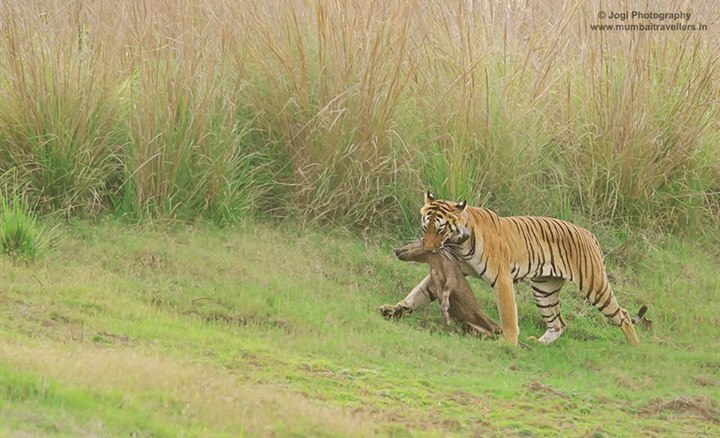 Tadoba Tiger Safari is very well-known for those who seek to spot the ‘Royal Bengal Tiger’. 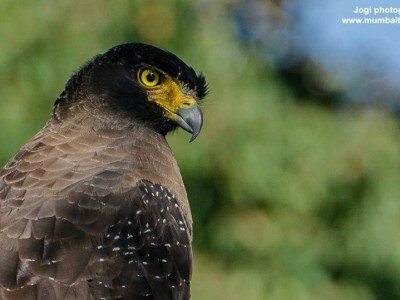 Also, the reserve is famous for bird-watching and photography activities. Without a doubt, every wildlife enthusiast must visit this destination to be a spectator of rich wildlife in the hub of enthralling panorama. Are you tired of spending weekends with a blasé attitude? Do you wish to spice up with some wildlife adventure in your weekend plan? 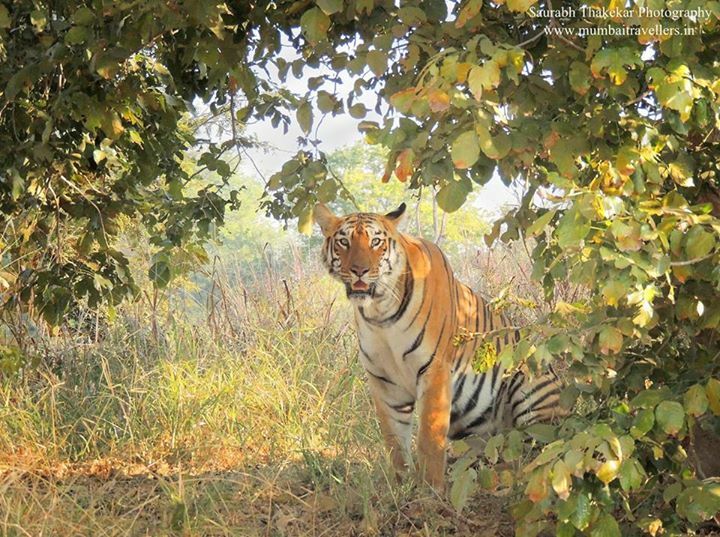 If the answer is yes, then the Tadoba safari booking is the best option for you. 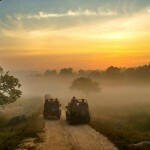 Our tour packages will let you explore every nook and corner of the famed Tadoba National Park. 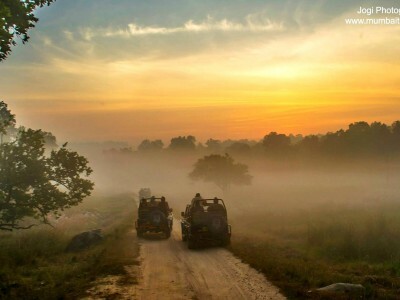 You can enjoy a wildlife ride highlighted with the sight of rare animal species and plantations. So, don’t just sit back, get set for some wild adventure. 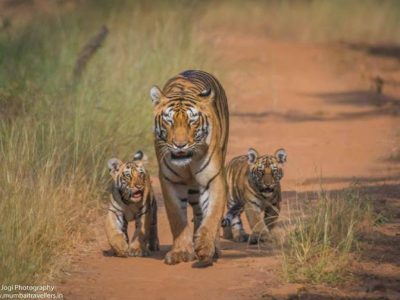 Check out our assorted and pocket-friendly Tadoba tour packages and enjoy an all-inclusive and unforgettable wildlife tour. So, set your camera on the move to seize exceptional photos of your surroundings to enhance your experience with spellbinding beauty of the wildlife. Call Us on +918355988158 OR Get a Free Quote. 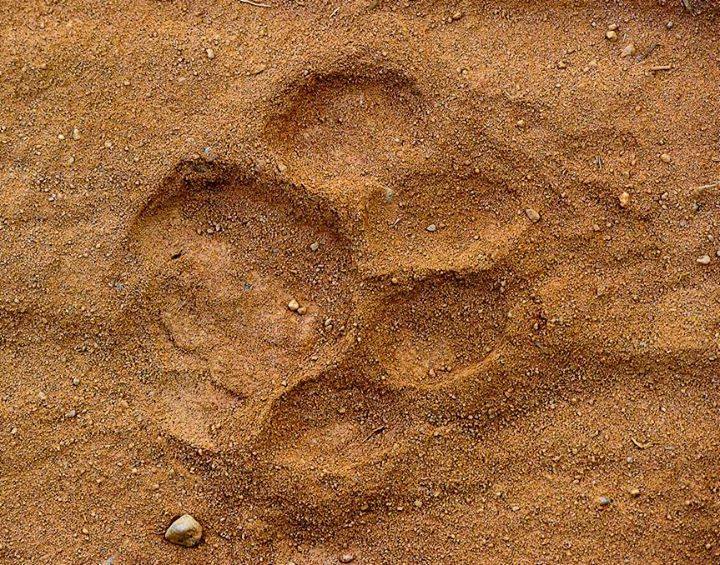 As per the current census on Tigers, there are around 80 tigers in the reserve, which is one of the best in India. Here are some highlights of the park. 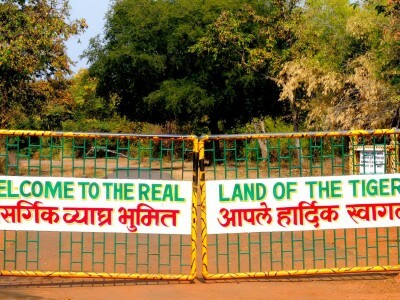 Tadoba National Park is open for tourists from 1st October to 30th June and remains open on all days without any week off. 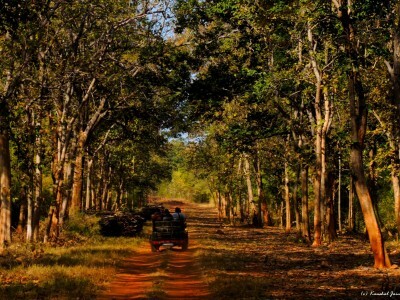 The forest vegetation of Tadoba is of Southern Tropical Dry Deciduous type and is proliferated on about 626 sq.km. Teak is amongst the main tree species in the forest and there are also some lakes, which ensure the park has opulent water resources. 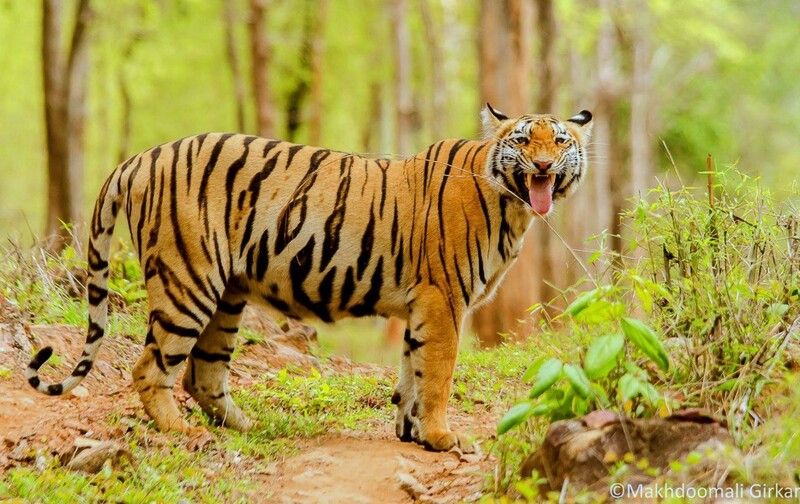 Major part of Tadoba National Park is situated in the hilly area, thus many hillocks and green terrains provide shelter to the wild animals here. 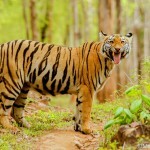 Tadoba has a thick forest area, smooth meadows, deep valleys, and a beautiful atmosphere to sustain more numbers of tigers. The main attraction of the park is Jungle/ Tiger Safari in an open jeep gypsy. 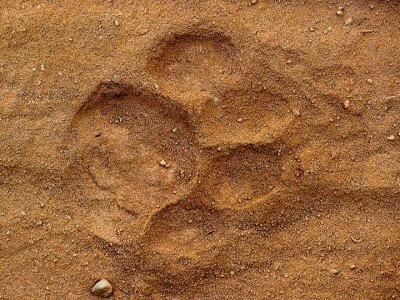 There are good probabilities to spot the shy Sloth Bear and Wild Dogs. 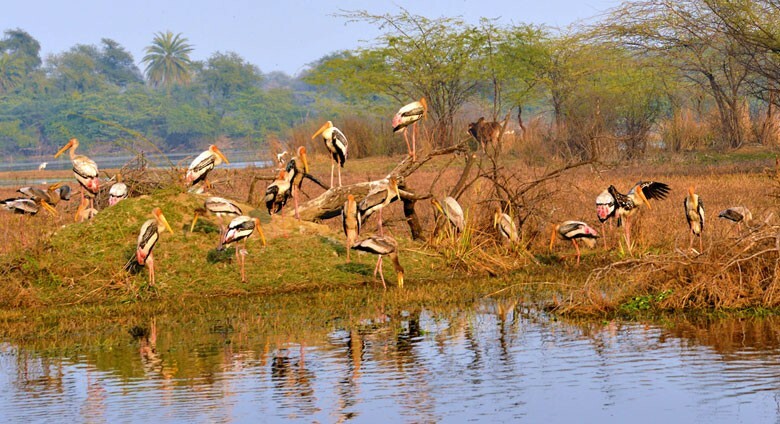 One can discover some of the Central India’s best innate forest bird species in Tadoba. 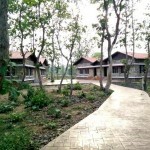 Accommodation facilities are accessible and are largely focused among two of its famous entrance gates i.e. Kolara Gate and Mohurli Gate. 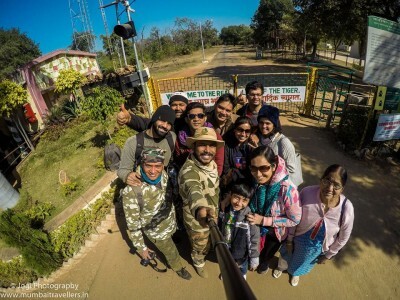 How is the weather at Tadoba?